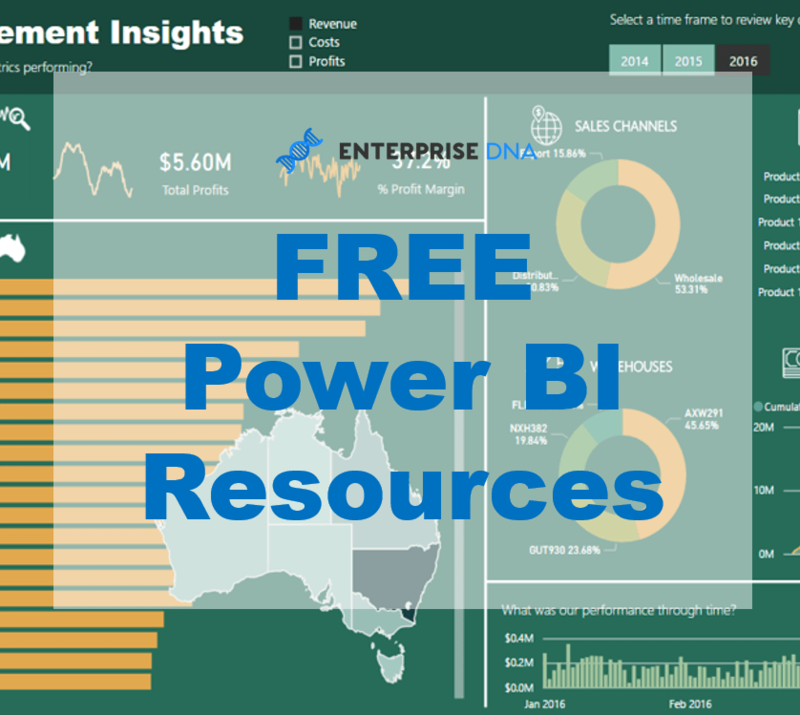 In this video tutorial, I will showcase some of the analytical work I enjoy completing the most in Power BI..that is working on future predictions. I am always fascinated with trying to understand what could happen in the future. I’ll show you a technique around how you can almost predict future profitability and one that could be used in a lot of different ways. It could help predict future transactions, future demand, future revenues, future cost, etc. A lot of reporting is done based on historical information. 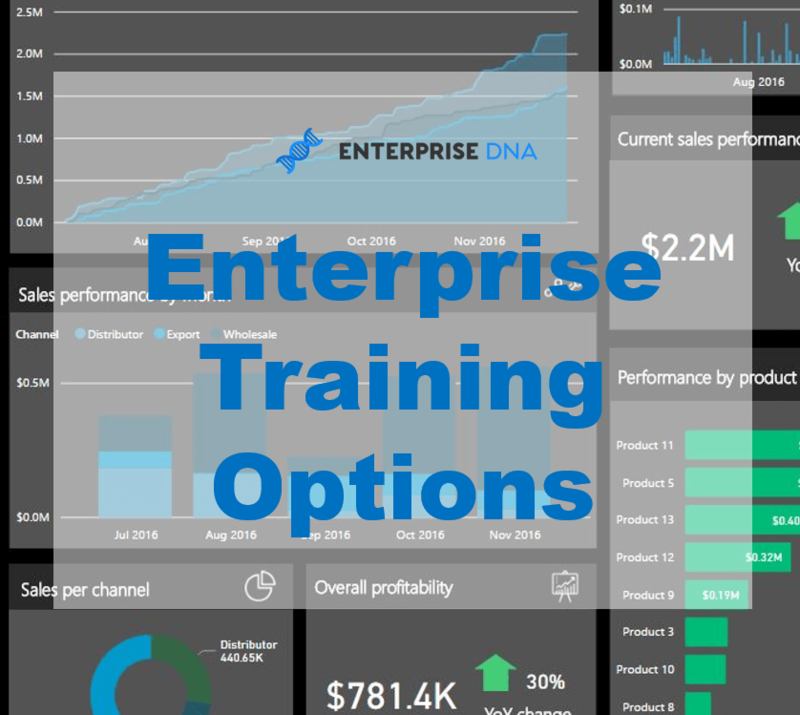 If you can build your models and analysis to enable some type of prediction of future results, this is where you’ll drive significant value for stakeholders who will view and take action on the great analysis you’re doing. 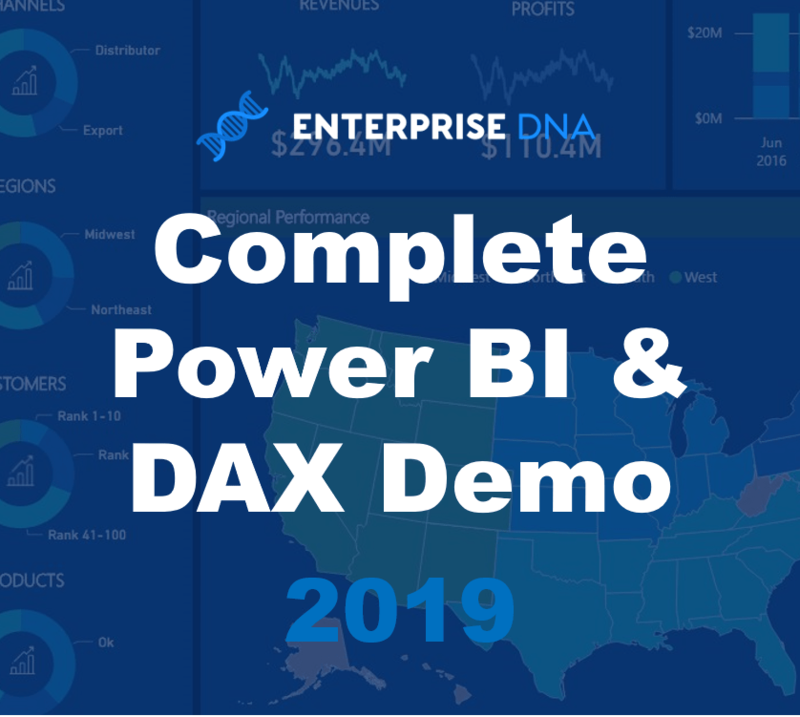 We will dive into many DAX functions and how by combining a few of these, you can extract predictive results that can showcase information in an effective and dynamic way inside of Power BI. 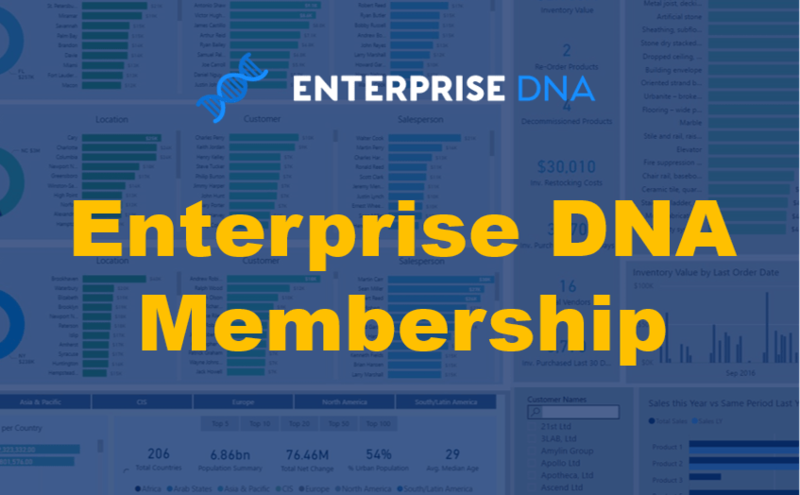 To learn more about time intelligence functions discover this comprehensive module located at Enterprise DNA Online.